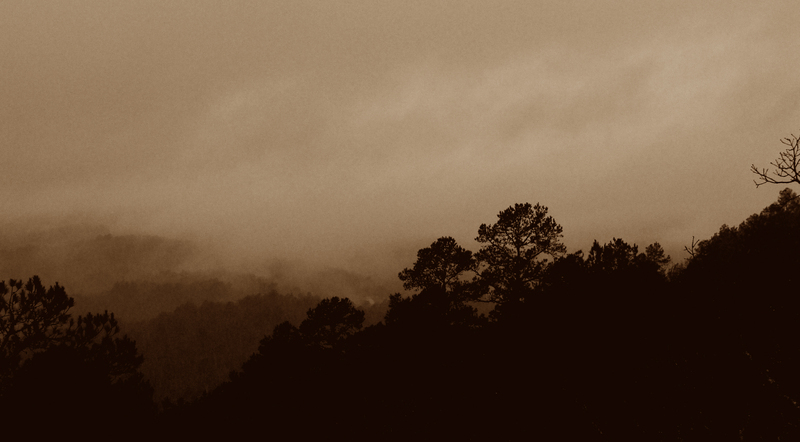 Somehow, the Ouachita Mountains seem to make the rainiest and foggiest days beautiful. Shooting through the rain-streaked glass gave the image a 19th century feel. 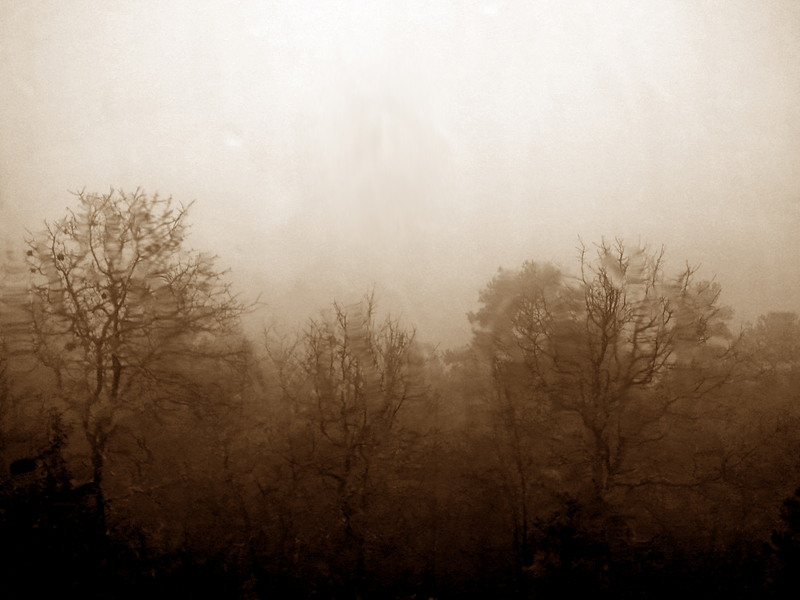 Gothic horror setting as a winter rainstorm sweeps through the Ouachita Mountains. 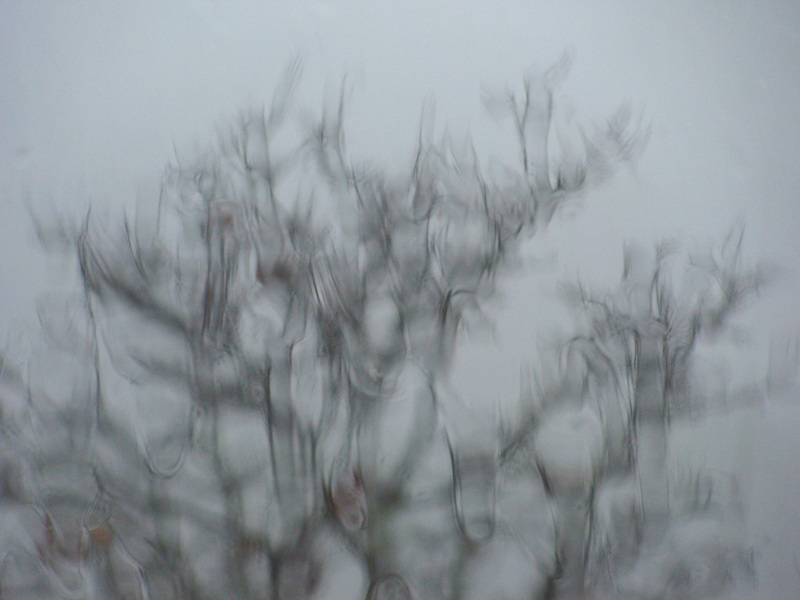 The rain streaked window offers a wonderful distortion. There was still enough ambient light to show the subtle browns of oak leaves clinging to the tree. Hi Subernferndaleark. Just a quick line to ask if I can make use of your photo of the rain streaked window? It’s for a non-commercial project; basically a small poster/web image of a William Blake quote. I can send you it for approval first, and of course credit you on the image. I would be pleased to have you use it, and please do send a link to the result. I would love to see your creativity at work! Thanks for asking.